Need an extra pair of eyes looking over your stuff? Then this black leather kitty handbag is what you are looking for! It is made with smooth PU leather, the nose is a magnetic closure, and it has pockets inside for everything you want to carry with you. 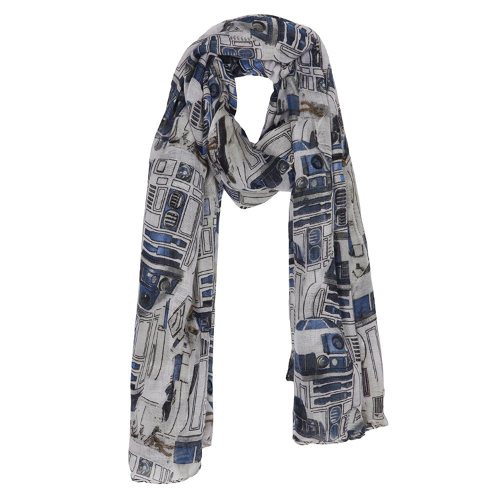 Also available in white leather. Every lady puts on their makeup, but not everyone does it with flair. You are a beautiful and untamed unicorn. 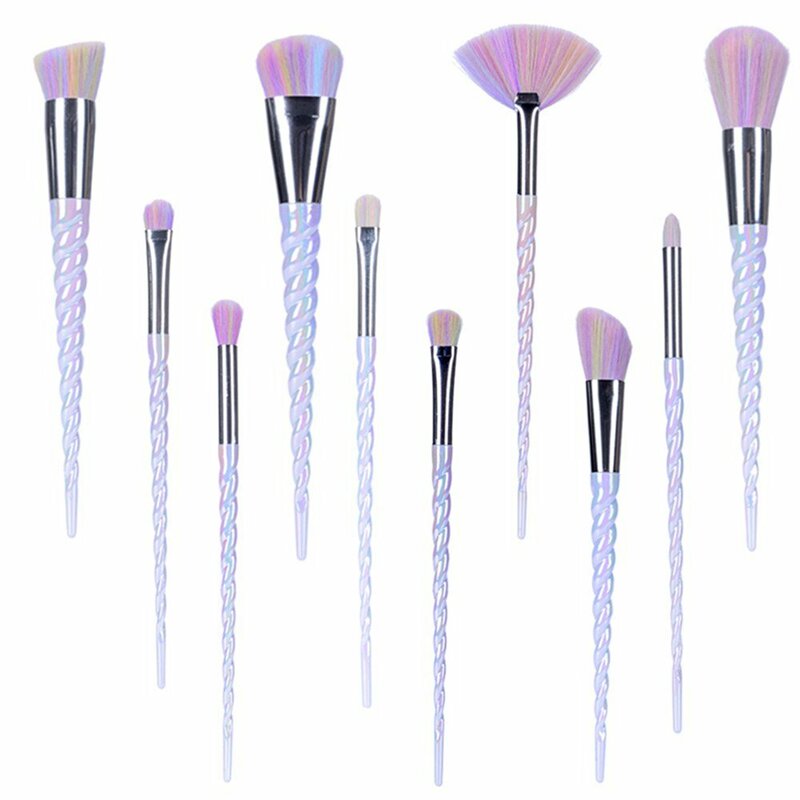 Remind yourself of your inner power with this 10 piece unicorn makeup brush set. The handles look like a cute little horn and the nylon brush fibers have that rainbow look. You are going to be using ear buds with your smart phone anyway. Why not use some with some extra cool factor? 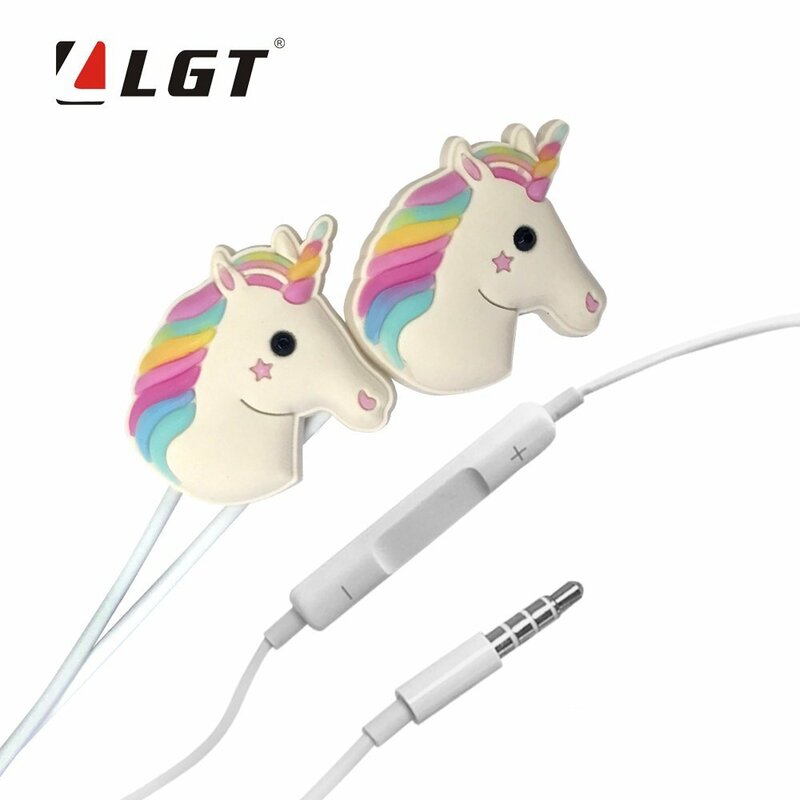 These unicorn smart phone earbuds are fun with bright colors and tell the world watching that you are a unicorn. Work with both Apple and Android devices. So you have decided that relationships aren’t all that they are cracked up to be? No problem. 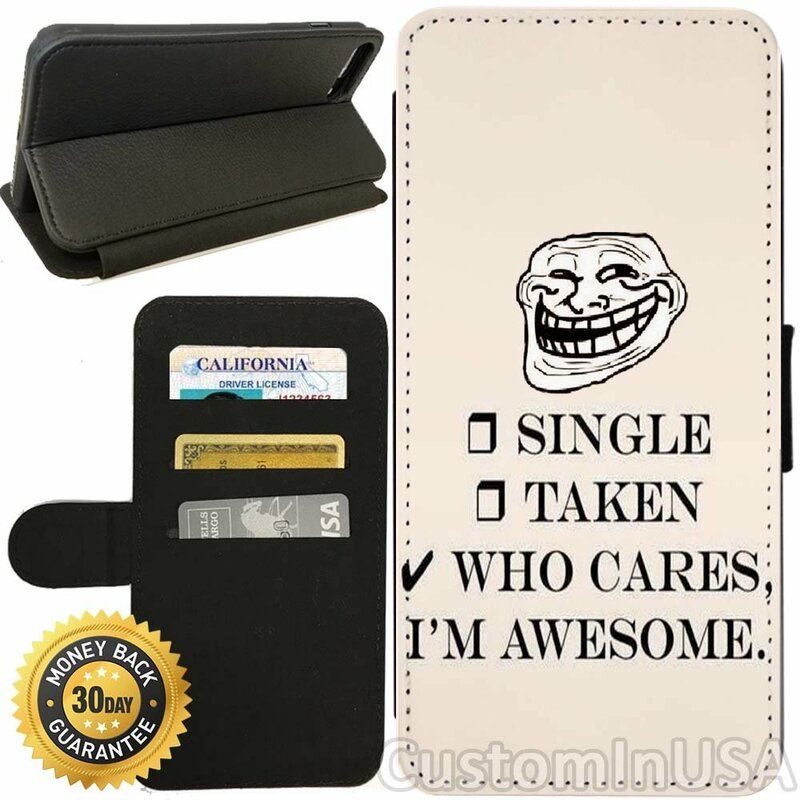 Join the Forever Alone club with this iPhone wallet case. It is snarky and functional. Protects your iPhone from drops, scratches, shocks, and bumps. Store your credit/debit cards for buying stuff for just you. Ain’t nobody has time for their beauty blender sponges to be rolling all over the sink, onto the floor, or into the toilet. 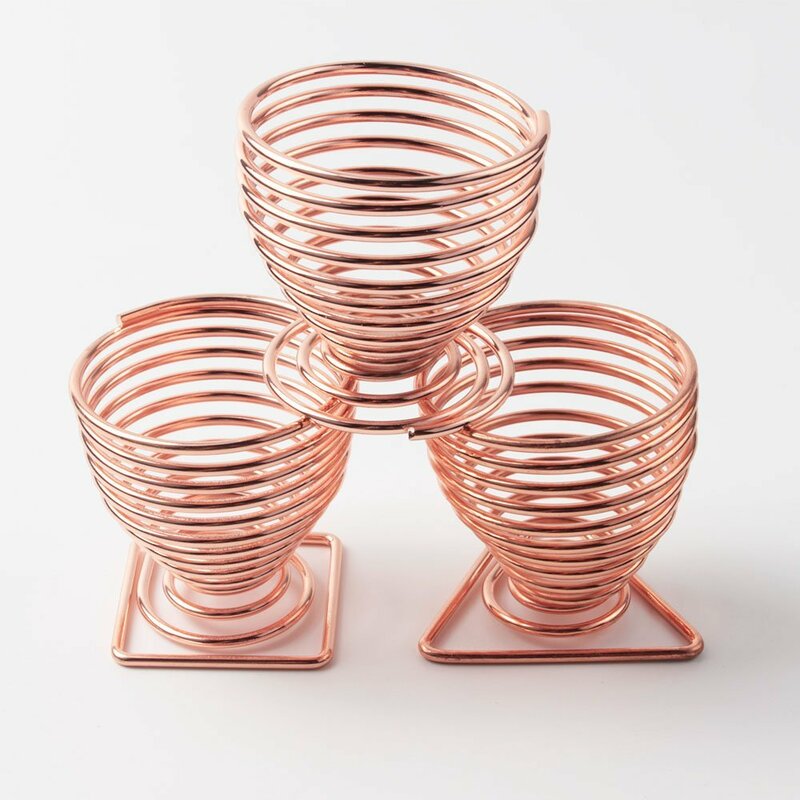 Keep those amazing egg shaped sponges in place with these dainty little holder stands. They are rose gold and very cute. They look like little chicks about to hatch. Candy kids of the past would have died for these headphones. 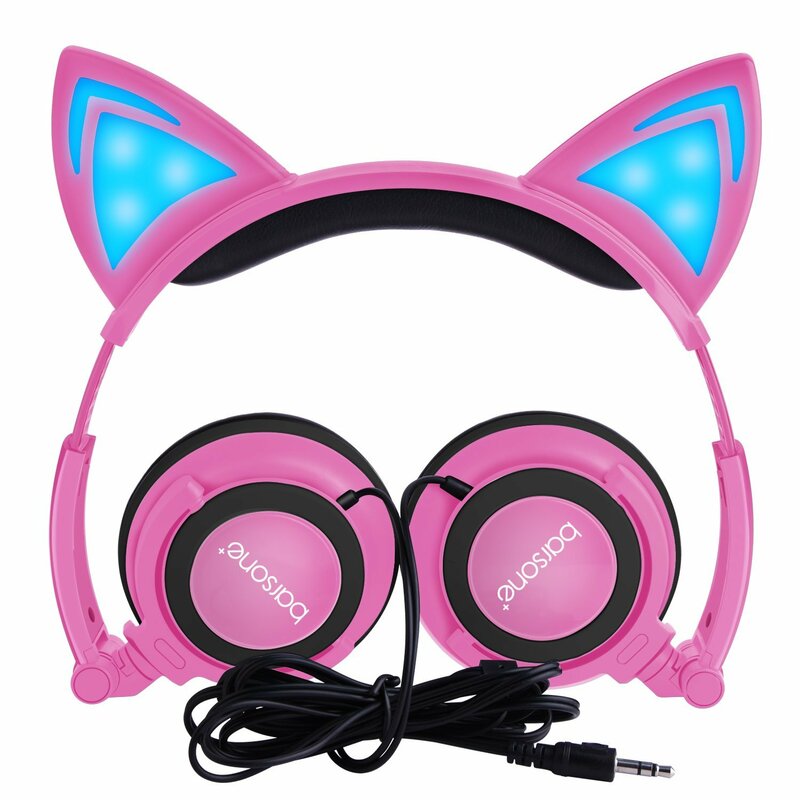 Consider yourself lucky that you can just fire up the internets and buy LED lit kitty headphones! They are so awesome! Get great sound and great style where ever you go. 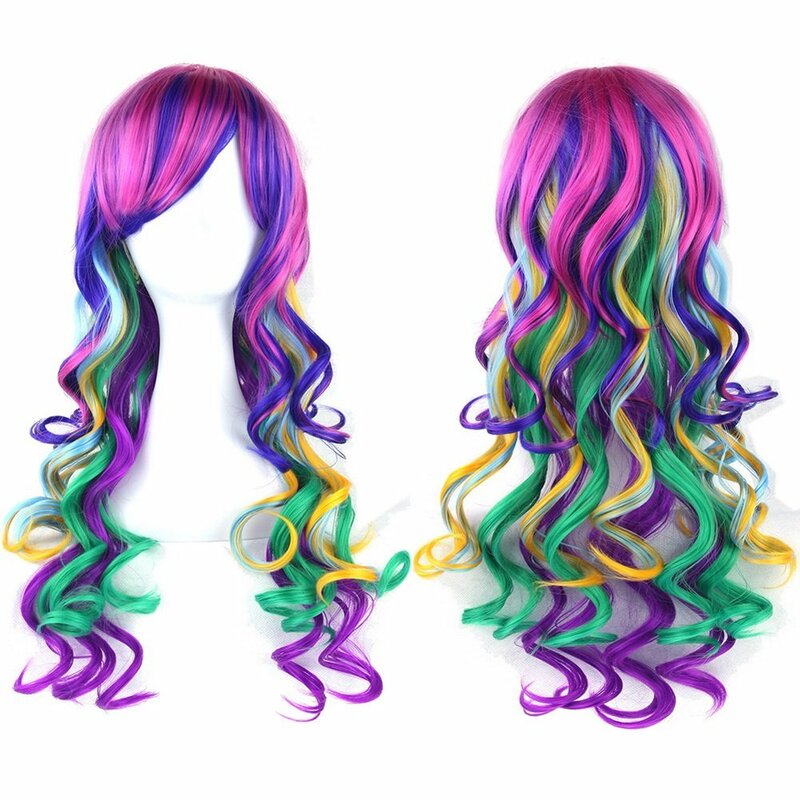 Great for those personal rave at home moments. Are you in the mood to go to the beach and just watch the world go by? Maybe talk to a whale for a change? Well, so are the mermaids in this great nautical vintage art design by Michael Mabry. 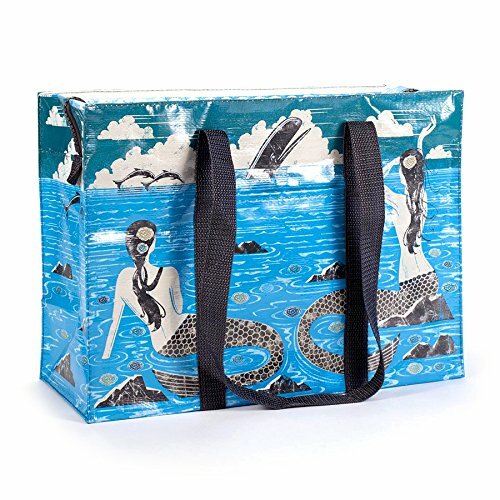 This mermaid tote bag is cute and made from 95% post-consumer recycled material. 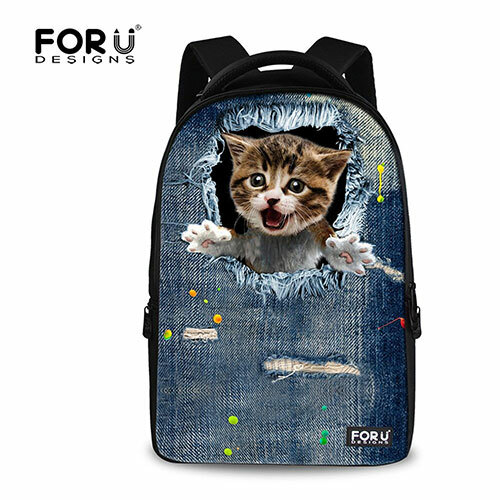 Stand out in the crowd with these daily, School, College, Hiking, Traveling, Working, Sport, Laptop Backpacks! 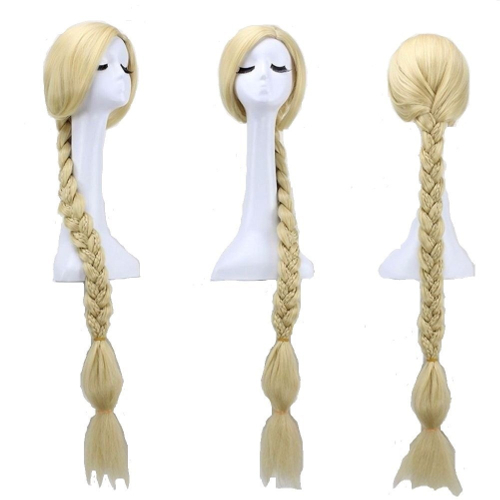 The fashionable 3D Printings are created with exclusive designs so you can express your unique personality. 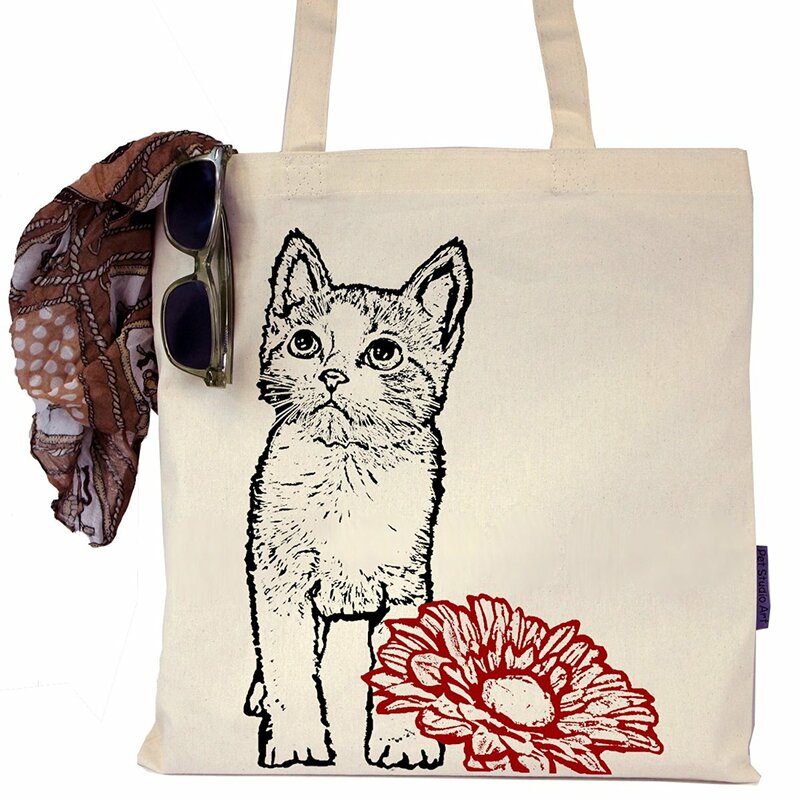 The competition for cute stands no chance against you with this unique and eye-catching tote bag. No more boring bags at the grocery store. No more dropping books at the library. 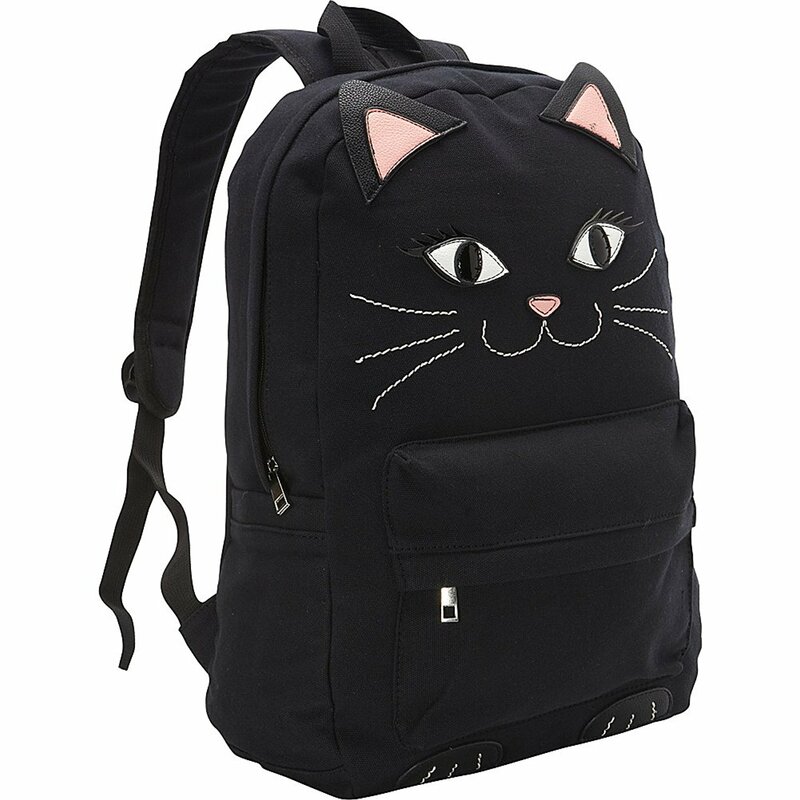 This little kitty tote bag is as functional as it is adorable. 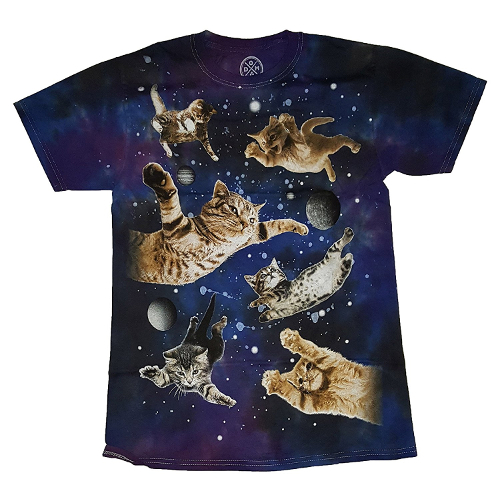 Eco-friendly 100% recycled cotton and hand printed for your pleasure. Girls’ lovely medium wallet made of imported PU and candy colors for choice. 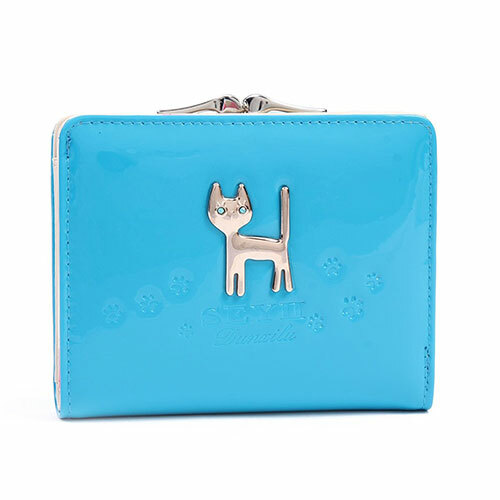 Outside, a lovely metal case with the footprints of the cat, simple yet chic design, a wonderful gift for girls and ladies. Inner has 1 photo/ID window,total 5 card slots for your cards, a full length for bills, currency or tickets. Me-Wowz! 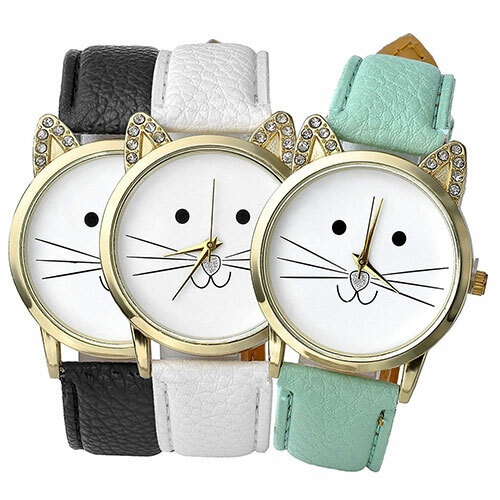 These fun mini cat face shaped watches with rhinstone ears are a fashion fun moment. 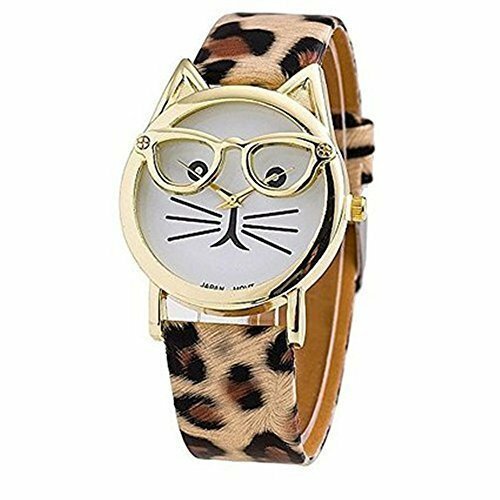 Whether you are prowling the town or lounging in the sun, these watches help define your love for your feline friend and companion. 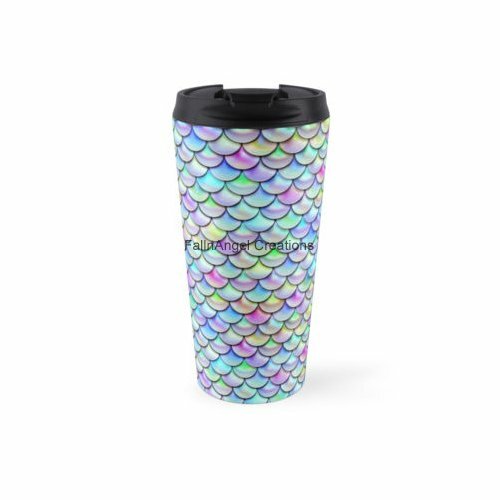 Change up the colors to fit the mood of the moment too! 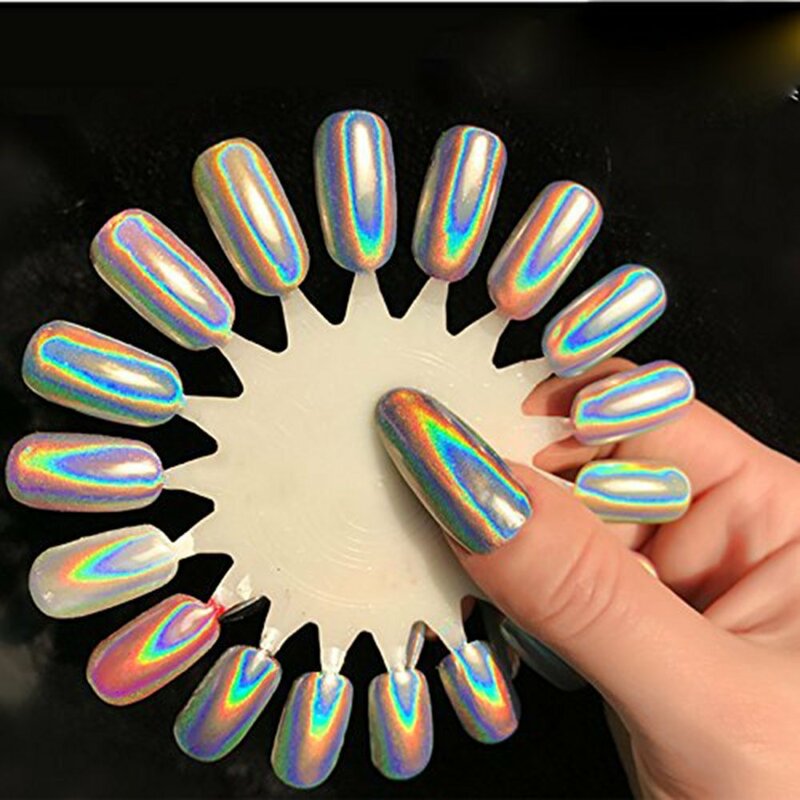 Your always wanted to look like you came from 2015 in Back to the Future II. 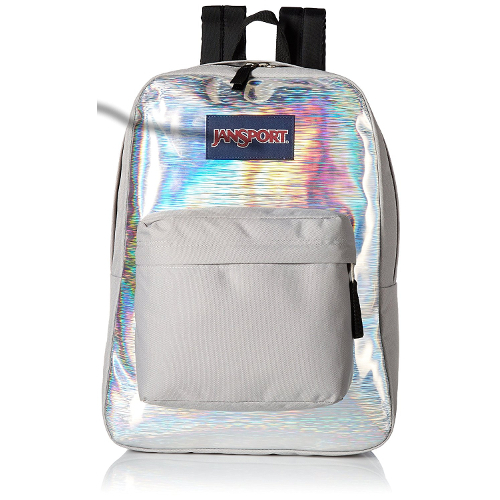 Now you can with this flashy and techy hologram finish backpack from JanSport. Padded shoulder straps and back panel for added comfort. 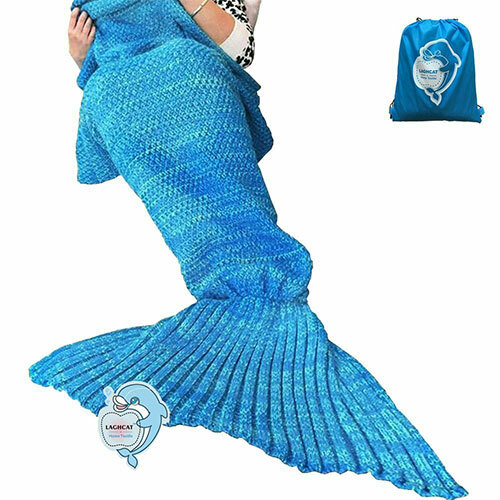 Perfect for back to school season this year.